What is your vision of the future of education? What stories do you have to share? What great examples and practices already exist? In this podcast, we share what we have learned, connect with others, and interview thought leaders who provoke us to think differently in education and human development. Your participation is invited! Email your stories to hosts John and Kelly Moravec at info@educationfutures.com. We chatted with Dr. Cristóbal Cobo, director of research at the Ceibal Foundation in Uruguay. He is an expert on Big Data in education, and he shared his thoughts in our exploration of Cathy O’Neil’s provocative book, Weapons of Math Destruction: How big data increases inequality and threatens democracy. O’Neil exposes the opaque, black box models that shape our future, both as individuals and as a society. These “weapons of math destruction” score teachers and students, sort résumés, grant (or deny) loans, evaluate workers, target voters, set parole, and monitor our health. In an era where we are obsessed with measurement, there are some huge implications for the world of education! 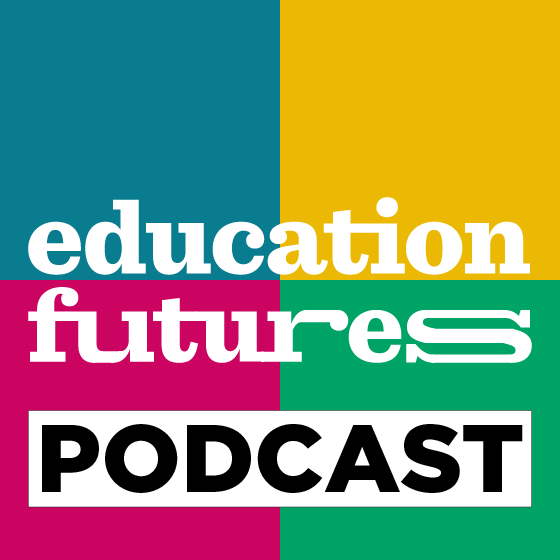 The Education Futures Podcast is produced by Education Futures LLC. Email: info@educationfutures.com.